Icebox cakes are layers of whipped cream and graham crackers or wafers. Nobody would guess that it came together in half an hour and is completely heat-free. 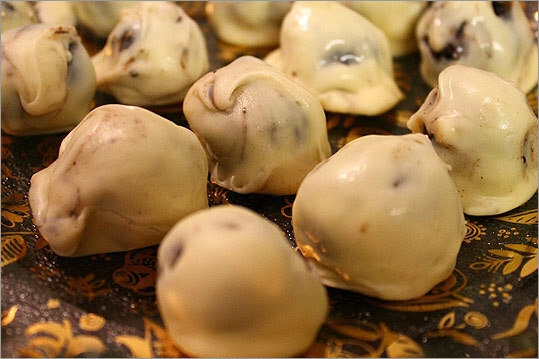 These are handy little truffles that taste like cookies-and-cream and peanut butter cheesecake combined. They taste pretty fancy, but are really easy to make.